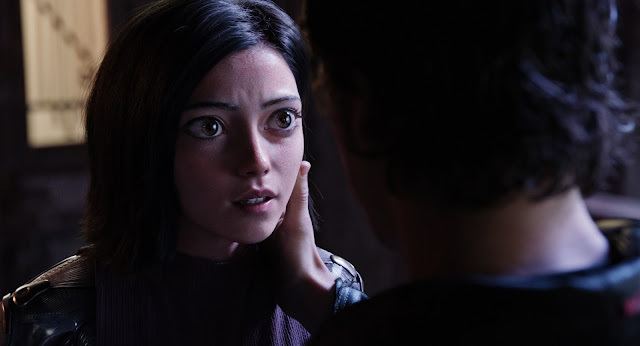 The big-screen cinematic spectacle “Alita: Battle Angel” (you can catch our review here) lands in PH cinemas a day earlier with special sneak previews on February 5, 2019, 7:00pm in more than 200 cinemas across the country. The film will be available in all formats (2D, 3D, 3D IMAX screens). No specific details were provided on participating cinemas so better check with your favorite theaters on their participation. The film is slated to open nationwide the next day on February 6 with more than 300 theaters already lined-up to showcase the film. The latest never-before-seen immersive cinematic experience, “Alita: Battle Angel” transports the audience into a series of adrenaline-injected action in a world of unbridled imagination from the eyes of a new young heroine and her journey of discovery at its core. “Alita: Battle Angel” stars Rosa Salazar in the title role, Christoph Waltz, Jennifer Connelly, Mahershala Ali, Ed Skrein, Jorge Lendeborg Jr., Jackie Earle Haley, Keean Johnson, Eiza González, and Lana Condor. Find out how awesome the film is starting February 5 when “Alita: Battle Angel” arrives in cinemas nationwide.